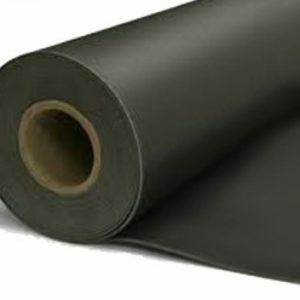 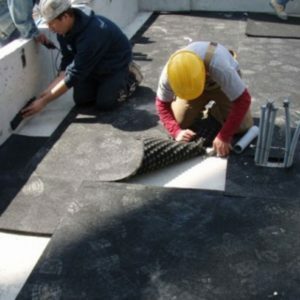 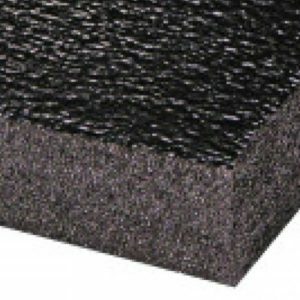 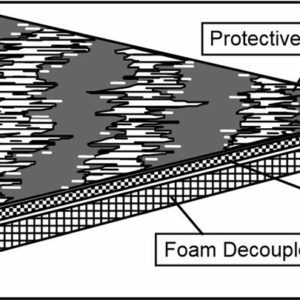 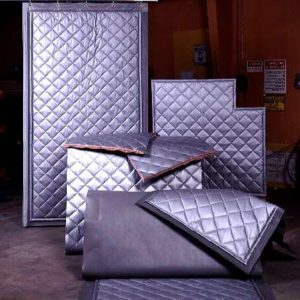 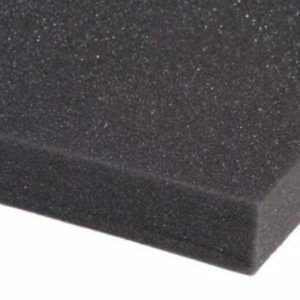 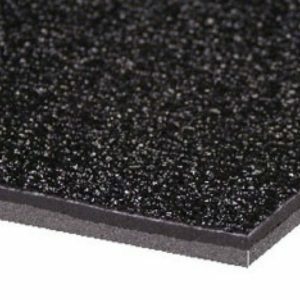 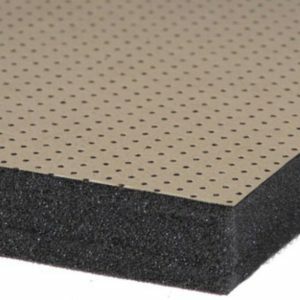 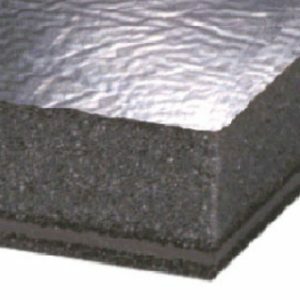 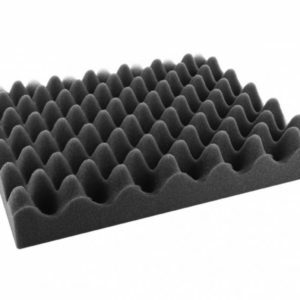 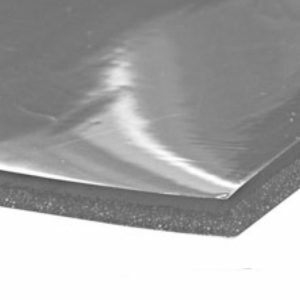 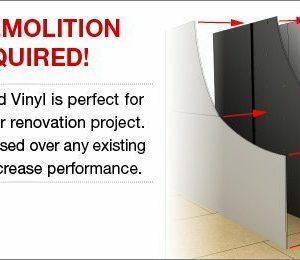 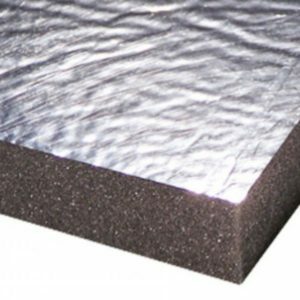 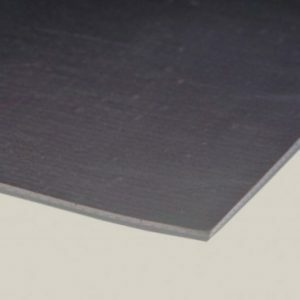 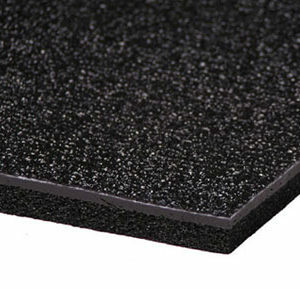 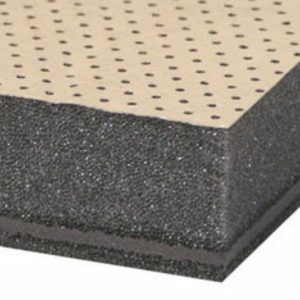 Acoustic Sheet & Roll Materials like Mass Loaded Vinyl (MLV) is a dense rubber like material, used in many different situations such as car soundproofing, machinery, appliances, and as an underlay for your flooring. 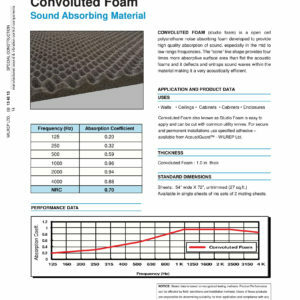 The mass of the material acts as a sound barrier. 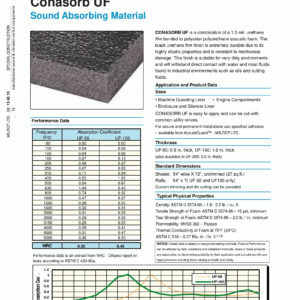 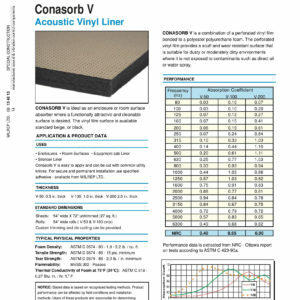 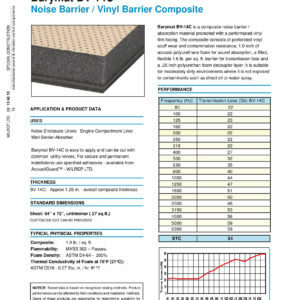 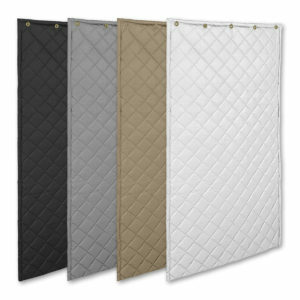 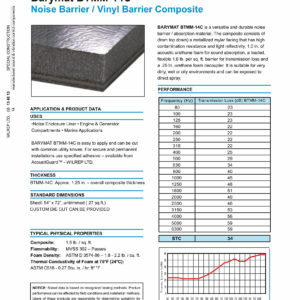 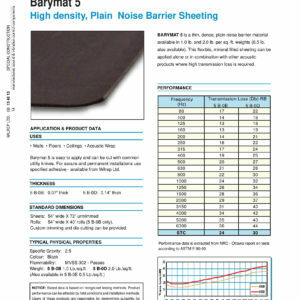 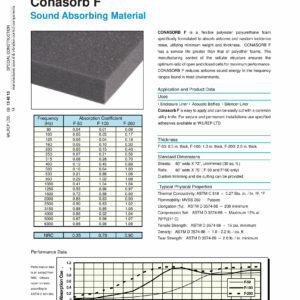 Take a look at our acoustic sheet & roll material below and contact us if you need anything!